This rejuvenating ritual has been created to ignite the senses and begins with a gentle foot bath to pamper one of the most neglected parts of the body. A traditional body massage continues the ritual using a combination of long finger strokes and palm pressure to relive the effects of a modern lifestyle and evoke deep relaxation. 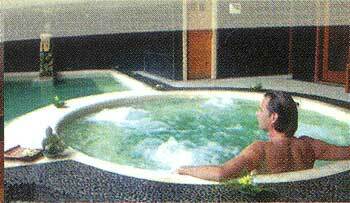 Pure Harmony concludes with a refreshing fruit bath and healthy drink with condiment. Still, many people are unclear about the huge difference between sensual massages and therapeutic massages. For a massage therapy treatment, the therapist is dressed very professionally, and a health history form must be filled out on the first visit. The general health questions are necessary since there are some conditions massage is not suitable for. Stress has been shown to aggravate, or even cause, such problems as heart disease, gastrointestinal disorders, memory loss and decreased immune function. But it doesn't just contribute to physical ailments. Stress can sap joy from your life, cause seemingly inexplicable fatigue, and leave you less able to enjoy your relationships and leisure activities. - Develop, maintain, rehabilitate or augment physical function - Massage therapy has become a staple of many professional athletes' training regimens. But not just athletes. Lifestyle factors, such as long work hours or physically taxing tasks, lead many members of the workforce to seek the assistance of a massage therapist. A seemingly minor injury can have a profound impact on a person's ability to stay physically active, participate fully in life, or even make a living if it becomes chronic. Massage therapy can be one of the ways of preventing that kind of outcome. 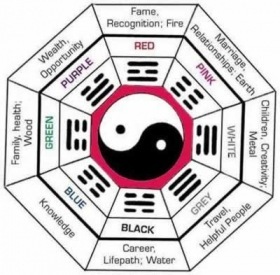 Feng shui is the ancient Chinese art of placement. Have you ever walked into a room and felt so uneasy that you just had to get out of there? Or the opposite, felt so comfortable that you could move right in? Then you have experienced the effects of feng shui. Each day you go out into the world to achieve and accomplish your daily goals and tasks. However, each day you also run into many obstacles and challenges that make it difficult to achieve those goals. A broken water pipe that occurs just as you rush out late for work is just one example of just such an obstacle. However regardless of the problem, you rise to the challenge and overcome the obstacle. This is because you have achieved good feng shui. This complimentary therapy helps you to cope with disaster and to overcome problems. You will be able to deal with each problem as it arises without frustration, all because you have created good chi. Massage therapy is fast-growing profession, for one thing. Two decades ago, massage therapy was virtually unknown. But in the interim, public interest has grown. Many insurance companies have started to recognize the benefits of skilled practitioners. Consumer interest coupled with insurance company funding has led to more practicing therapists and more accreditation programs. Massage therapy is a hands-on manipulation of the soft tissues and joints of the body. The soft tissues include muscle, skin, tendons and associated fascia, ligaments and joint capsules. The body is like a symphony. All parts must be in complete harmony with each other in order for a masterpiece to occur. It’s no wonder that we only achieve ideal health when our body, mind, and spirit find perfect peace and harmony with one another. Massage therapy has risen above the term “alternative therapy”. Current day, it’s a vital part of the health care practices of many people living in today's stress-heavy world. Traditional healthcare facilities throughout North America are finally recognizing the important therapeutic benefits that massage therapy lends its patients. Of late, massage therapy has become integral to the health care industry. It’s used to treat every patient imaginable – those with illnesses, chronic diseases, and also average people who are looking to attain a higher sense of well-being, and inner and outer harmony. 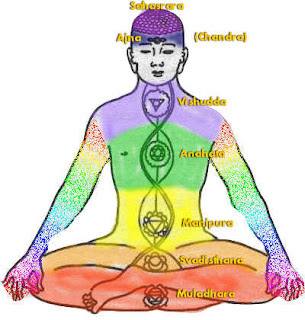 Chakra balancing and other energy therapies - such as energy work and energy healing - are based on the belief that the body has seven main energy centers along the spine which absorb and emit life force. These energy centers are referred to as chakras. The easiest way to understand chakras is to equate each one to a life energy within the human body. Each of your chakras governs a specific function within your body, along with specific emotional issues associated with it. Take for example the solar plexus chakra, which affects digestion. If a blockage occurs in the solar plexus chakra, due to stress, other emotional issues or poor diet, the chakra can become blocked and it can cause gas, indigestion, constipation and all sorts of uncomfortable digestive issues. Mentally, the solar plexus chakra governs self-love and self-esteem, and is therefore involved with problems of indecisiveness, sensitivity to criticism and fear of rejection. A great many mainland Balinese make the trip to Nusa Penida every 210 days for the odalan (temple anniversary) for Pura Dalem Peed (this year the temple anniversary falls on Wednesday, September 8, 2010). This temple is the spookiest (“angker”) place in all of Bali. 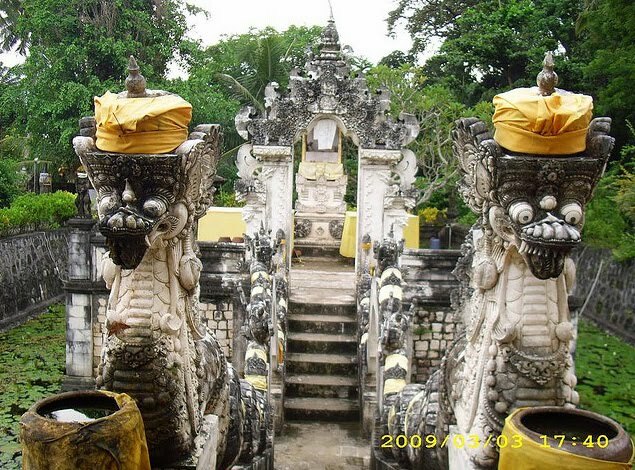 The temple complex is the really angker part of the whole island, the home of the dreaded Ratu Gede Nusa, spreader of the disease, evil, and patron saint of the leyak (witches) of Bali. The celebration is on Buda Cemeng Kelawu. The temple is the home of I Macaling, also known as Ratu gede, Ratu gede Nusa, or ratu Gede Macaling. “Macaling” comes from caling, Balinese for “fang.” Fangs are characteristic of animals, evil spirits, and the mask of “coarse” or keras characters in any sort of Balinese drama are invariably fanged. Perched on the east slope of mount Batur, Belandingan is a remote village, which is quite difficult to reach since the road to this village is bumpy. However, Belandingan worth every bit of your effort to reach it. 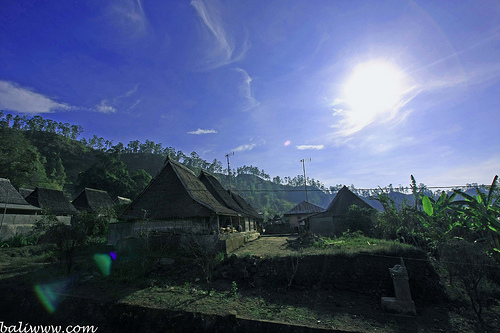 Belandingan has beautiful panorama, unique culture and of course pollution-free and fresh air, even on the way to this village you can enjoy the beautiful views along the bumpy road. Private villas are provided for all our treatment. These villas are set in a relaxed environment surrounded by beautiful lush gardens. 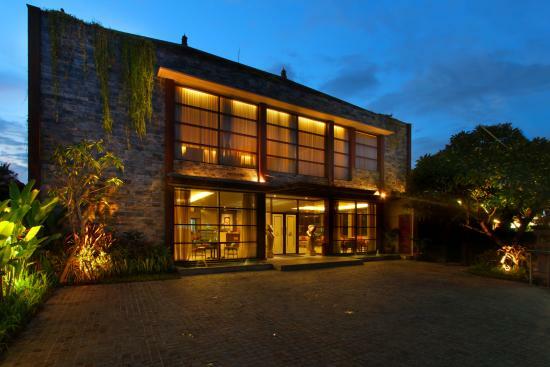 The villas are also archetectualy built using traditional Balinese design. Built in the same style as a Balinese Village, Amoaras Spa is a collection of exquisitely decorated villas, each surrounded by its own private garden. Relax in a warm bath fragranced with essential oils and tropical flowers. 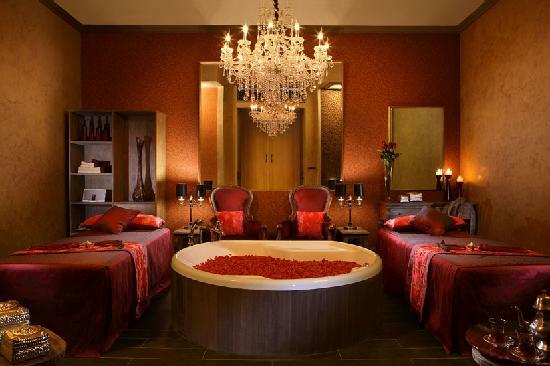 Let our skiled therapists work their magic on you, leaving you feeling relaxed and pampered. Our traditional beauty treatments use a combination of natural products and fresh ingredients. Jasmine Aromatic House, established in 2000, have been giving their best service to their customers for 10 years. Customer's satisfaction has become the main priority since their inception in 2000. Hence, a lot of effort has been done to improve the company's service; for example, staff training.
" 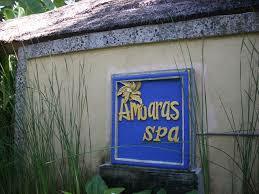 Health, Beauty & Relaxation Spa in Jimbaran "
We have three students at Jamu Spa School this week. 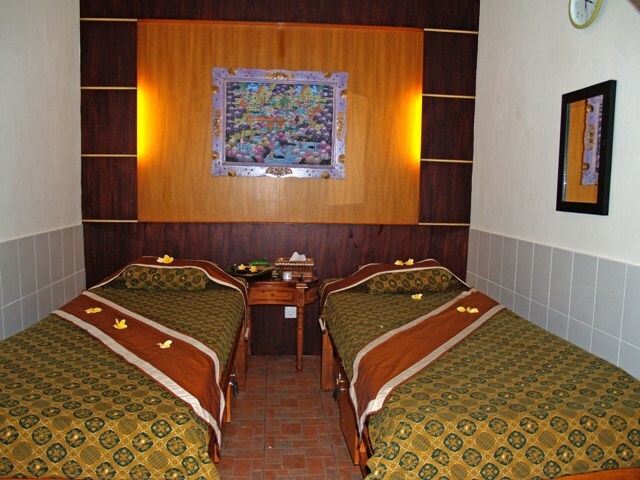 The two of them in Traditional Balinesse Massage class, and one of them in Reflexology class. Rejuvinate yourself with advantages of Indonesian beauty essential herbs. Begins with aromatic foot bath with peppermint sea salt followed by body massage using lemongrass oil which is good for fever & muscle sore, then body polish with natural yoghurt to restore & condition the skin. 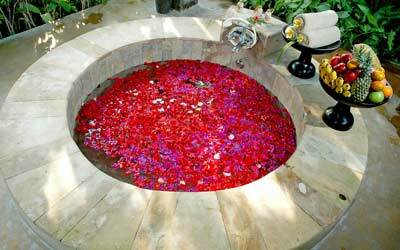 The treatment will finished with flower petal bath. Through the healing hands of superbly trained therapist,we present only natural ingredient blend of products,the purest natural selected oils,herb & spices to deliver the ideal refuge for relaxation & rejuvenation. The massage therapist program is three month course that is comprehensive and career oriented. 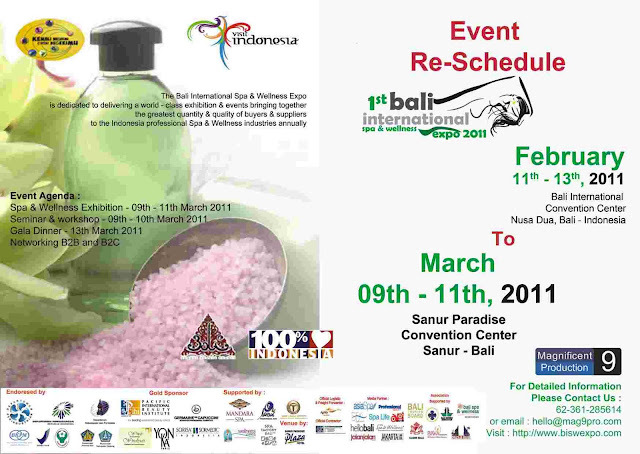 This program is designed to give you the necessary skills to work in the international spa industry. It includes all massage therapies and treatments given in our program plus theoretic background. Located on the southern coast of Bali,Indonesia,with the 13 spa therapy suites that offer a heaven of serenity & harmony, Rumah Spa is conveniently situated only 10 km (6,5miles) from the Ngurah Rai International Airport & next to the Nusa Dua Resort Area. 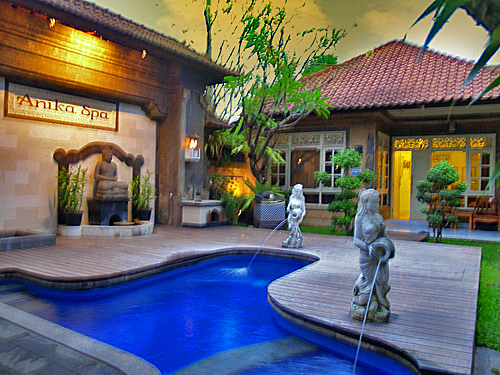 The best spa in Bali. Inspired by the beauty of Bali's natural environs, Anika Spa presents a natural relaxation and treatment assortment for health and beauty. Spa guests experience treatments from head to toe, and find it a perfect way to indulge in holiday pleasure, reviving, energizing, refreshing and pampering their way into a brighter complexion. 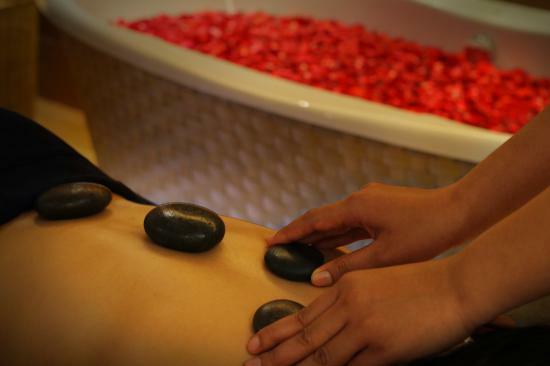 Bali Spa service provide by dh Spa Bali is a wide range of service. DH Spa offers the health treatment of body and soul with the touch from well training masseurs in special therapy at least three months dh Spa lesson course to become therapist. dh Spa Bali was established in 1999, and as a good Spa service DH Spa Bali offers product made from 100% natural material. And the basic ingredient of dh Spa original massage oils are imported from France. Their well-trained therapist has done mixing oils at salon. 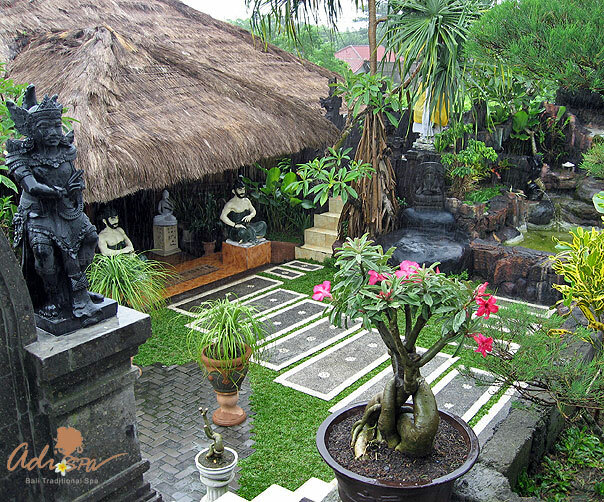 The Balinese believe that personal wellness is attributed to physical and spiritual balance. Traditional healing and beauty rituals have been carried out for centuries using the bounty of mother Nature. 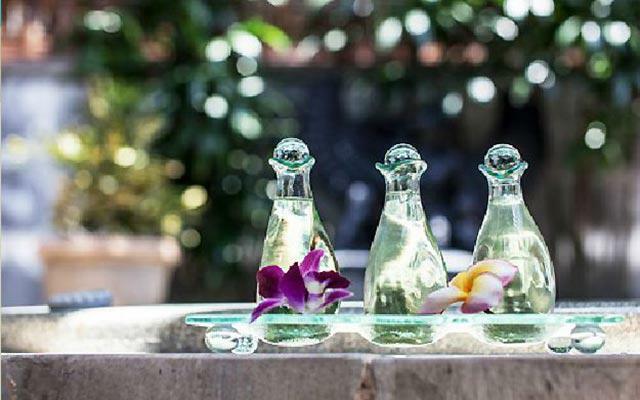 Inspired by this timeless appoarch, Natural Spa is a relaxation centre with comprehensive facilities and a distinctive treatment menu that celebrate Bali’s wellness heritage. 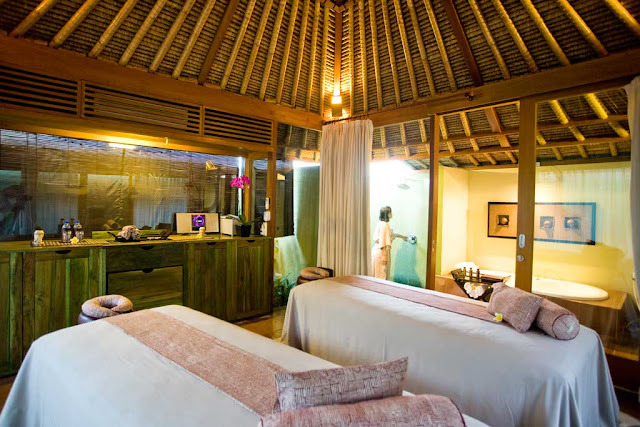 Natural Spa is one of the favorable day spa in Bali, with located at familiar Sanur Area, surrounded by either unclassified hotel and restaurant.